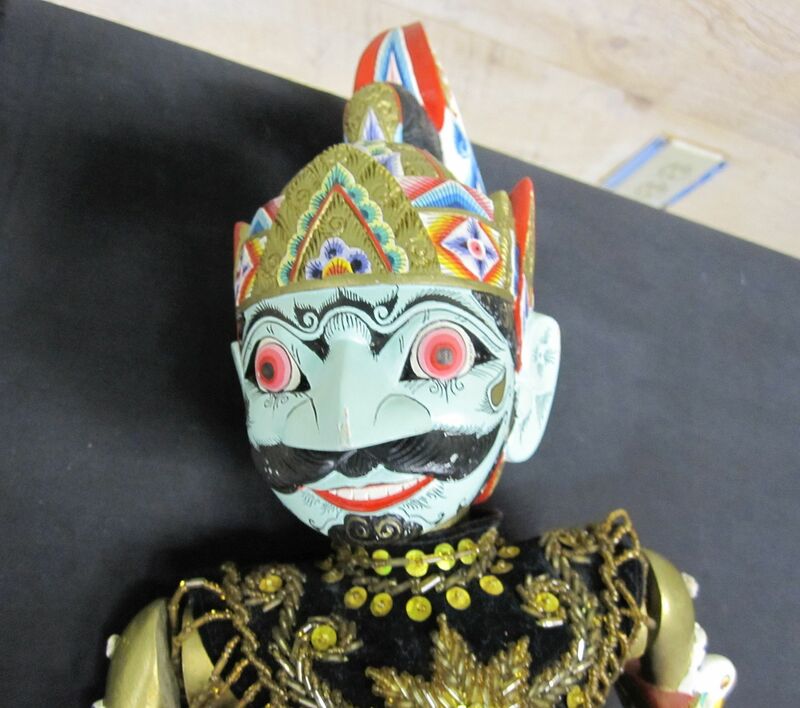 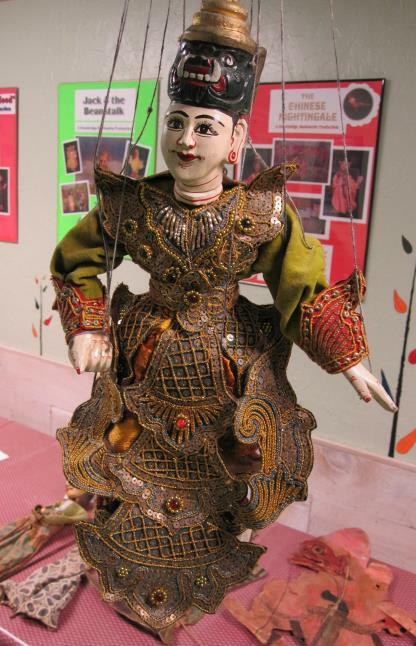 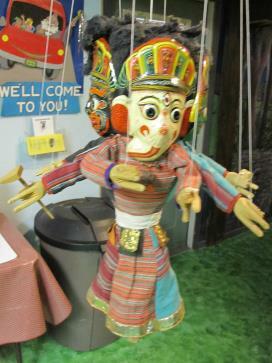 The Drawbridge Puppet Theater is currently selling rare and exotic puppets in our Gift Shop. 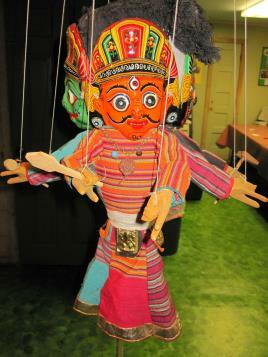 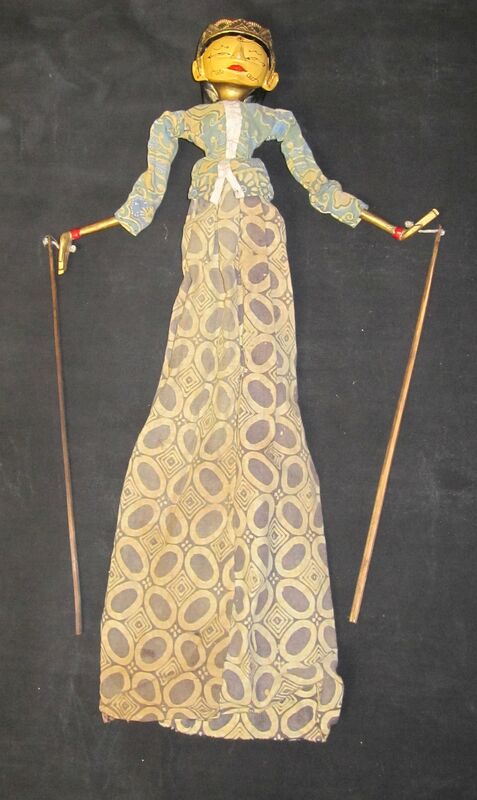 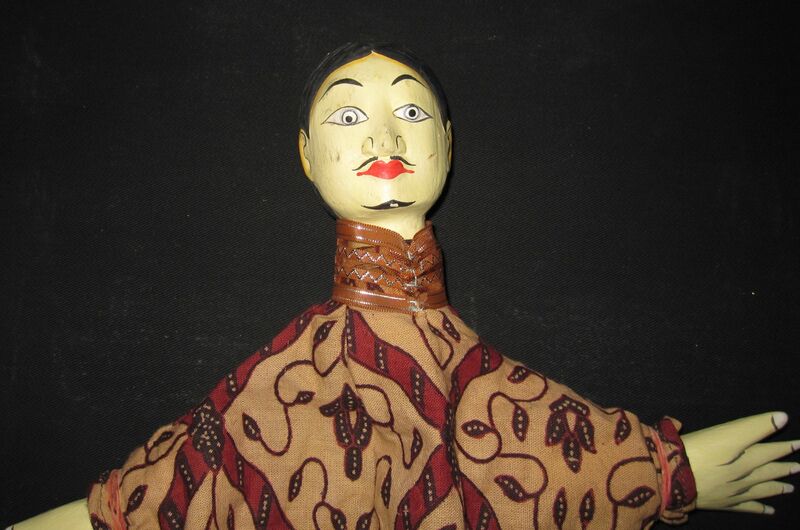 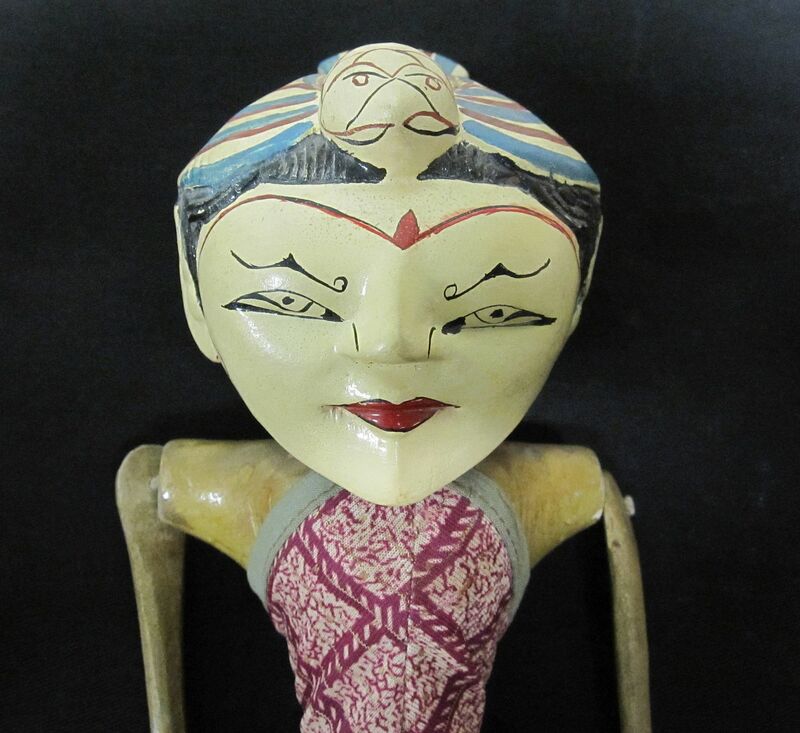 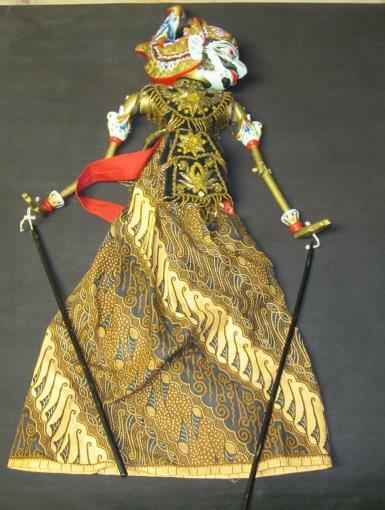 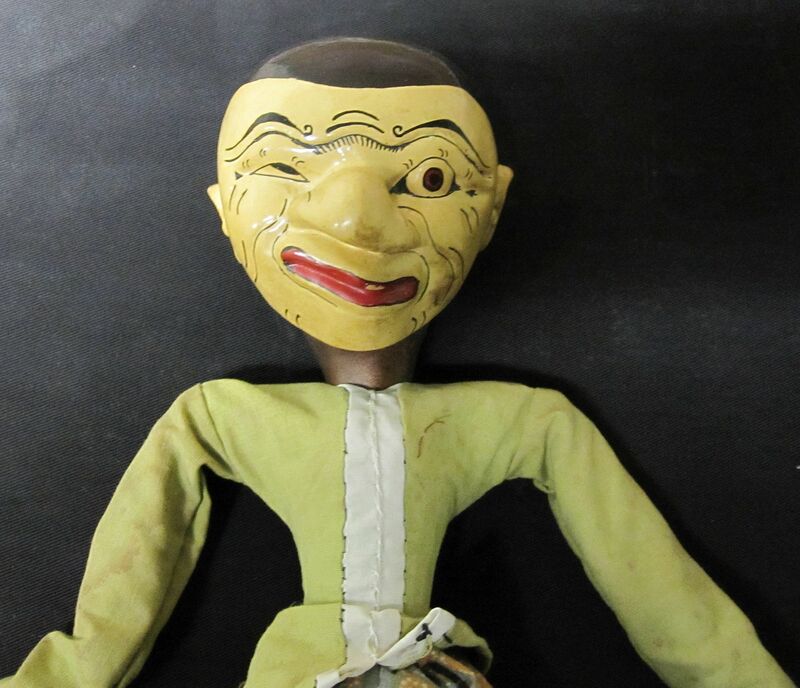 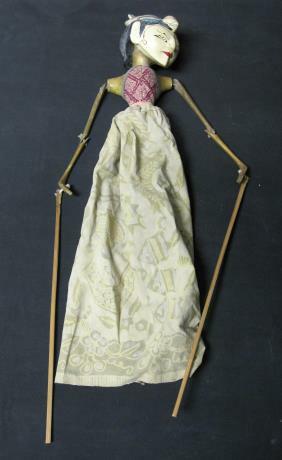 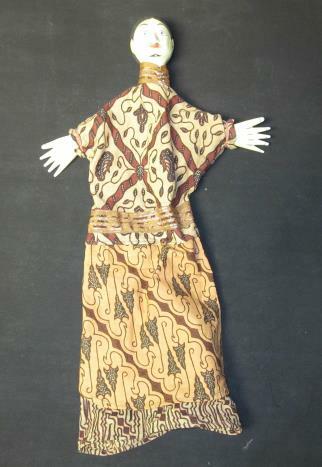 Right now we have hand puppets, rod puppets and marionettes for sale. 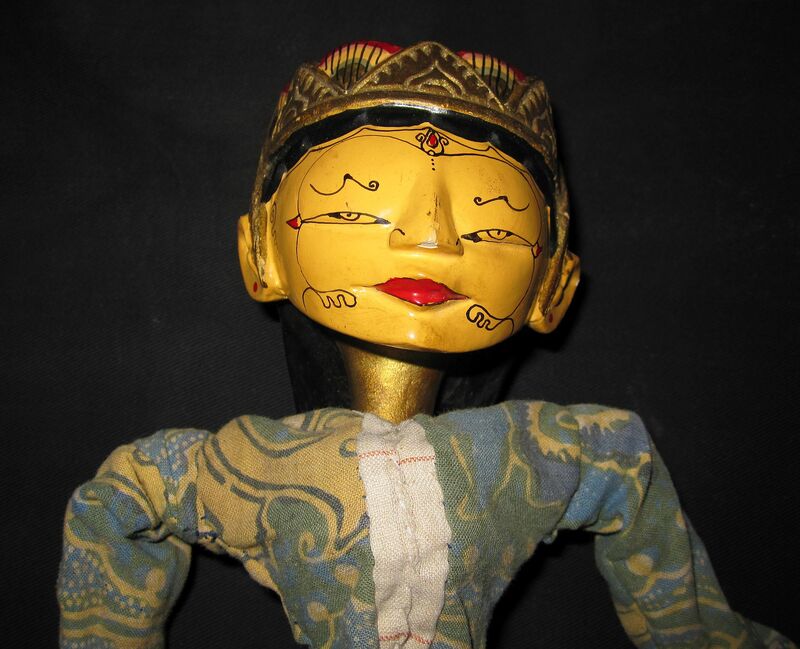 Many of these initial offerings are of Indonesian or South Asian origin. 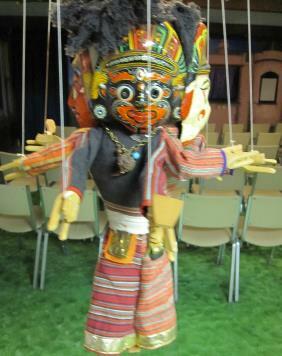 Please note these aren't children's toys but would be perfect for display or for use by adult puppeteers. 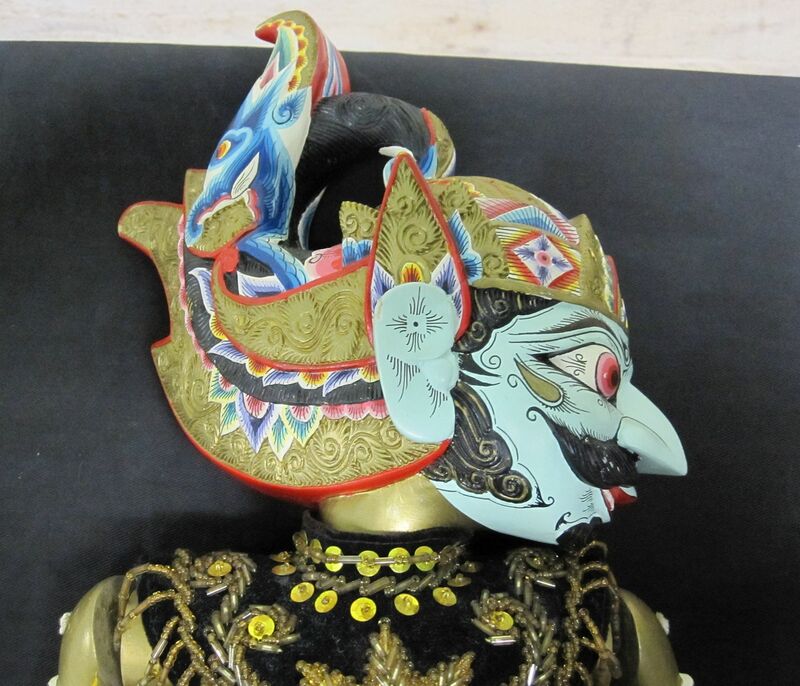 Pictures and prices can be found below. 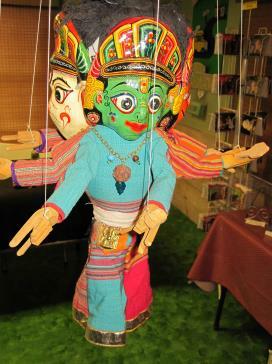 More puppets are on the way. 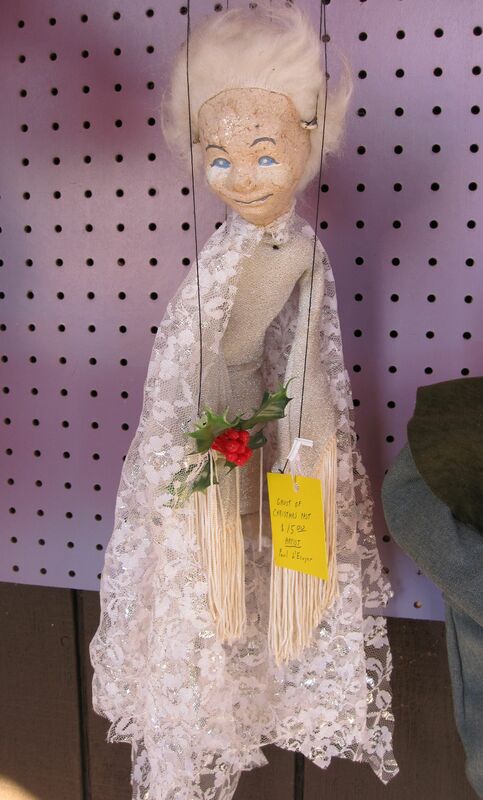 All proceeds will benefit the Drawbridge Puppet Theater. 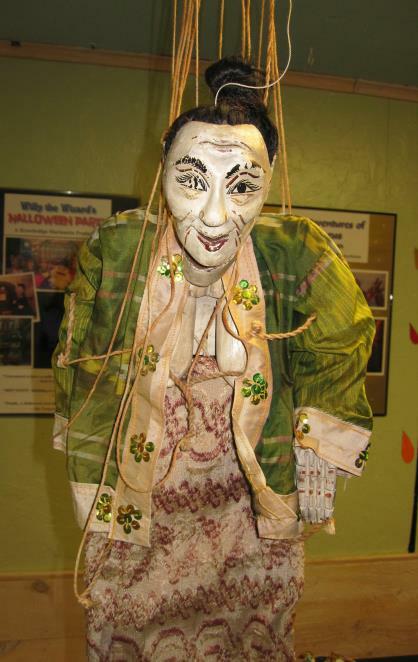 please call 978-582-1578, or email us at drawbridgetheater@gmail.com.